Have you ever heard of the know, like and trust factor? This is the basis of marketing, essentially. I want to show you how to use it to make more sales! 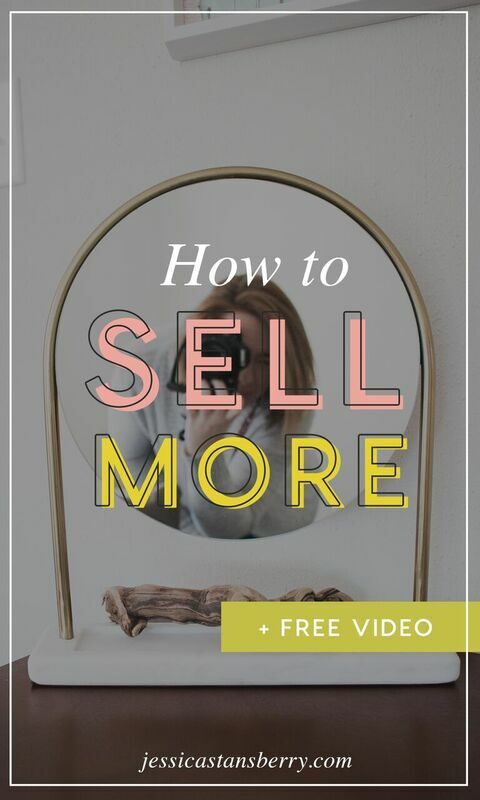 This is key to getting more sales and getting more money, and marketing yourself in a way that actually works. I have a Bachelor’s degree in advertising and a minor in marketing, and I just LOVE studying this type of thing. I have thought through strategies using this for YEARS! I didn’t really know the “know, like and trust” part until I became an entrepreneur. Know, Like + Trust Factor = The process someone has to go through to buy from you. They have to know you, like you and trust you before they will spend money with you. The quickest way! Someone can get to know, like and trust you in ONE video and buy from you! If you try to sell to someone too early, you won’t make any. They have to go through this process. Content marketing is the PERFECT way to get to do that! They get to know you, like and trust you, and later when you do pitch, they will likely buy. If you are stumped with this in your business at all, hit me up in the comments! I’d love to help you through this. Let me know!